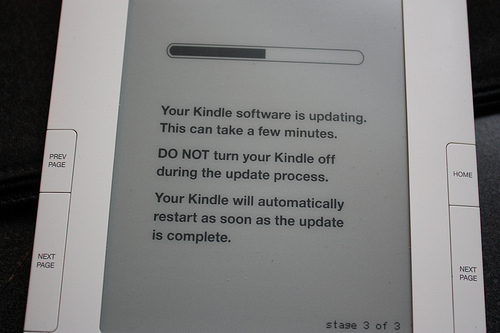 The Daily Clog » The new Amazon Kindles! Finally a book killer? Why bother with Kindle? Quite honestly, no one really needs an iPod, just as no one really needs a Kindle. And the Kindle Fire? Amazon wants a tasty piece of the tablet market as well.